Kathaleen Madison, of Bloomington, MN. Age 73. 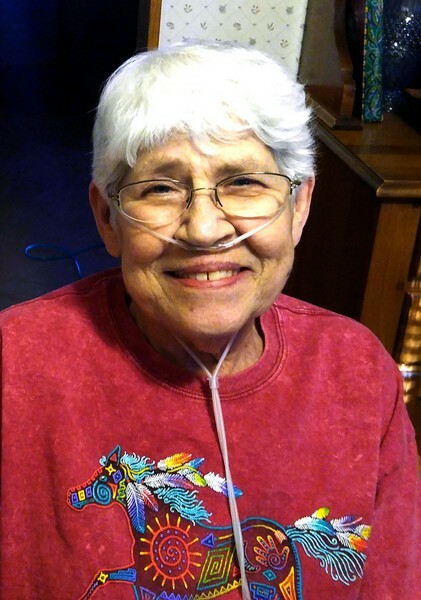 Passed away peacefully June 1, 2016 with family by her side. 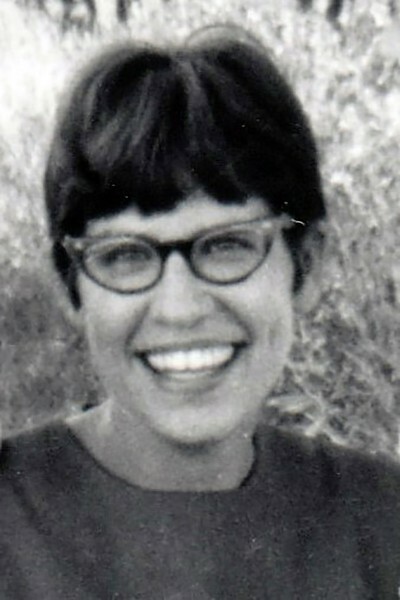 Preceded in death by her loving husband Warren, parents George and Anne Eckart, and brothers Rodney Eckart and George Eckart. 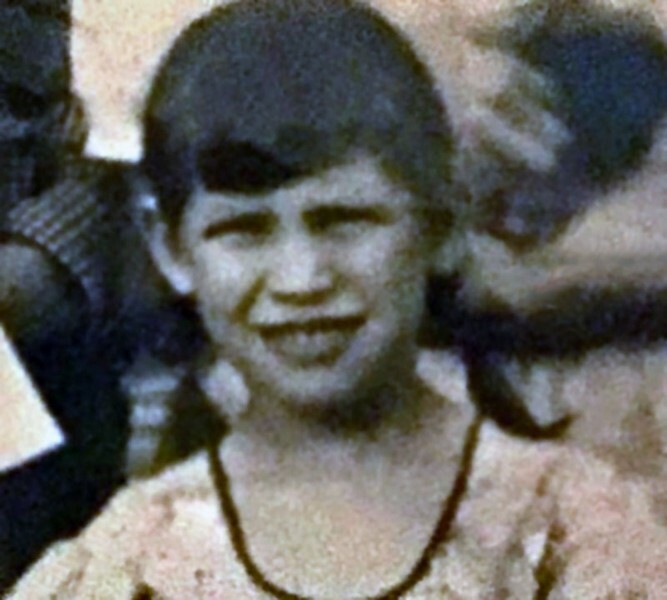 Survived by her daughters Lisa and Cindee, son-in-law Chris, beloved grandchildren Darnell, Kora and Torin, sister Shalmerdean Knuths, brothers Robert Eckart, William Eckart, Donald Eckart and Roger Eckart along with many close nephews, nieces, relatives and friends. 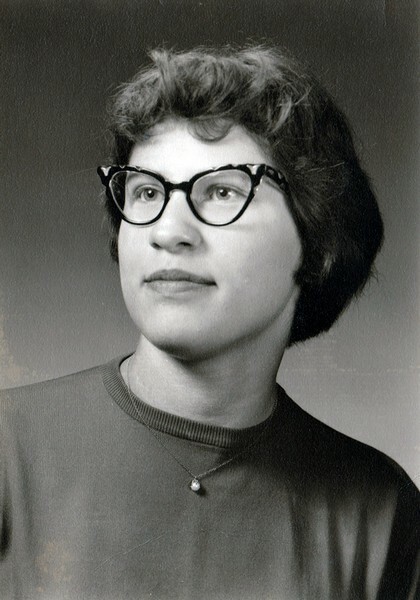 Born in Albert Lea, MN, she spent her childhood on the family farm and graduated from Albert Lea High School in 1959. 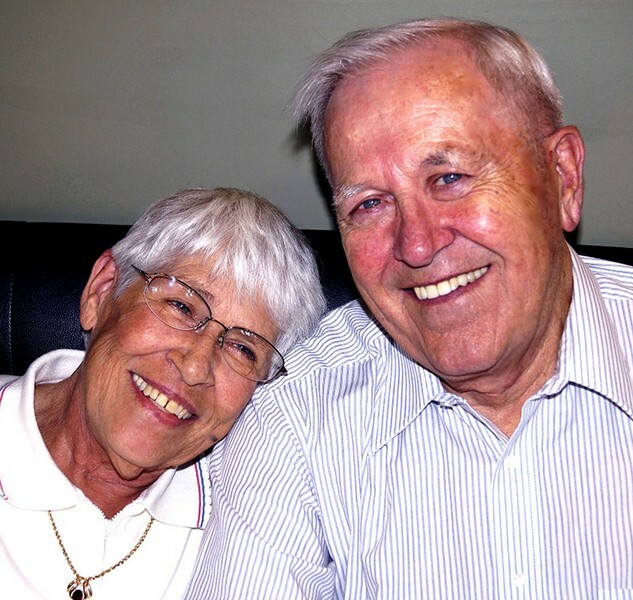 She moved to the Twin Cities, where she met and fell in love with her husband Warren (married 52 years). 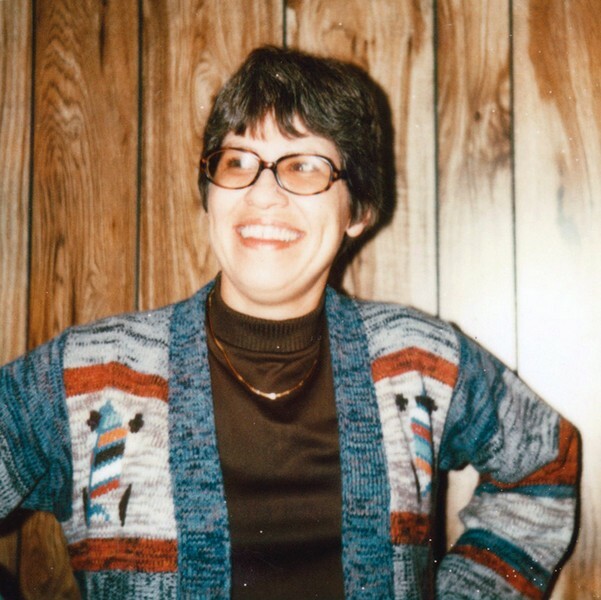 Kathy loved sewing, gardening, baking, and spending time with family. Known for her Christmas cookies, she cared deeply about all the people in her life, and never lost her sense of humor. 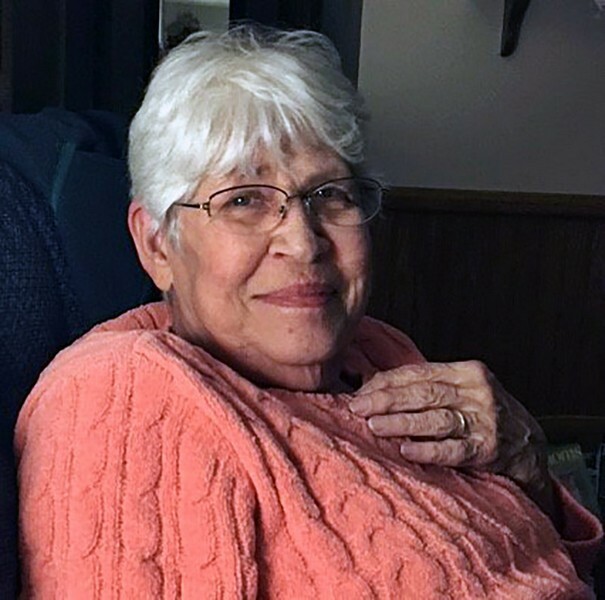 She is and will remain the guardian angel of our family. 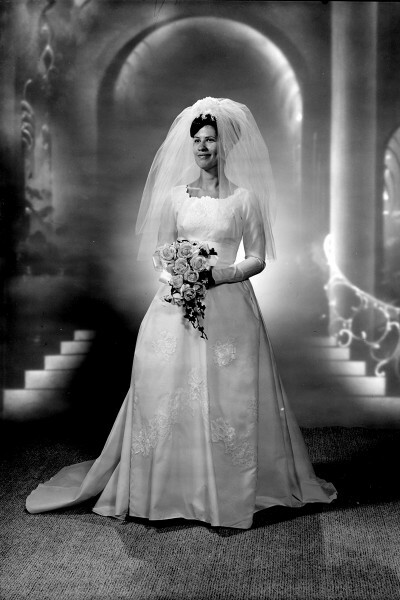 She will be laid to rest with her husband Warren at Fort Snelling National Cemetery.